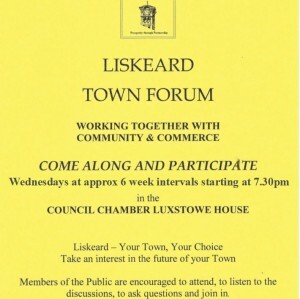 Liskeard – Your Town, Your Choice – Take an interest in the future of your town, come along and participate! Members of the public are encouraged to attend, listen to the discussions, to ask questions and join in the debates. 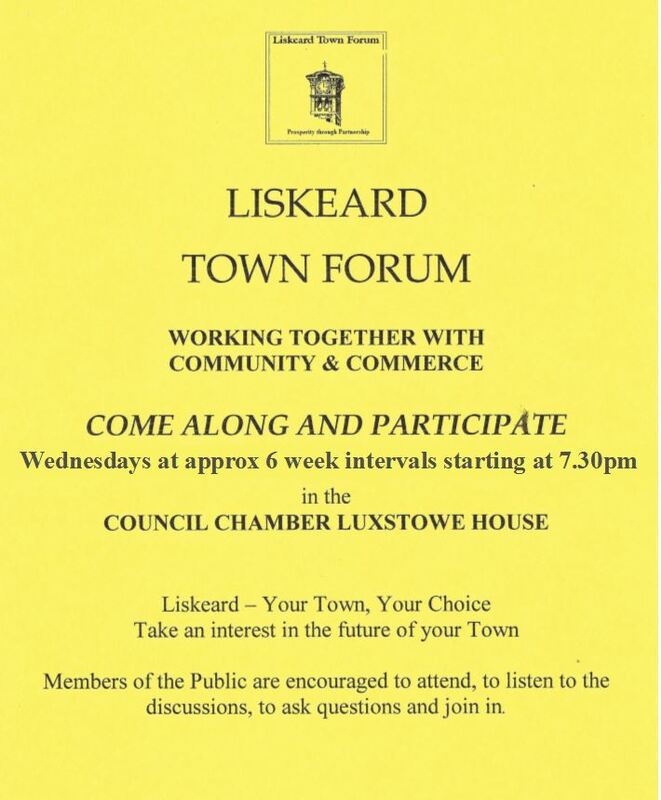 Please note that this meeting only will be held at Liskeard Public Hall.